Imagine this situation with me: Paul is the boss at an organization and is grabbing a morning cup of coffee in the break room as Britney, an employee of the organization, walks in to place her lunch in the refrigerator. This type of situation is common in the American workplace and the implications have been in the eyes of the media for some time now. The #metoo movement has spoken loud and proud against sexual harassment and misconduct, leaving men to walk along a very narrow tightrope between what is appropriate and what is not in how they communicate with women. With good reason, men, specifically men in the workplace, are terribly confused. They understand the importance of not looking, touching, or speaking in a way that makes a woman feel uncomfortable…but the line is still somewhat blurry and undefined. My home is where his male friends converge, and I will often poke my head in the conversation with thoughts about how young girls want to be thought of, talked about and treated. It is my duty to teach to a bunch of young men, who will someday be entering into the workplace, how to crack the code of interacting with brains who are not wired like theirs. Although I am not personally active in the #metoo movement, I feel as though my job is to raise a respectful, emotionally intelligent man, who hangs out with other respectful, emotionally intelligent men, who can own his boundaries and honor women at the same time. When my son was younger, my husband and I would always guide him, “always be good to your sister.” He did not always like it when her light shined brighter than his as she was learning to shape her own boundaries. Both of my teenagers have had their share of emotional intelligence teen camps – never attending the ones I facilitated – I outsourced this teaching – but always a big part of their summer away-camp learning agenda. Our home is a place of calm respect and open communication. 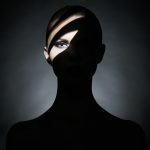 The paradox for men can be confusing, as our male culture is not always taught how to share power, set and honor boundaries, and emotionally connect with others. School curriculum does not teach how to simultaneously be appropriately assertive and emotionally connected in relationships. 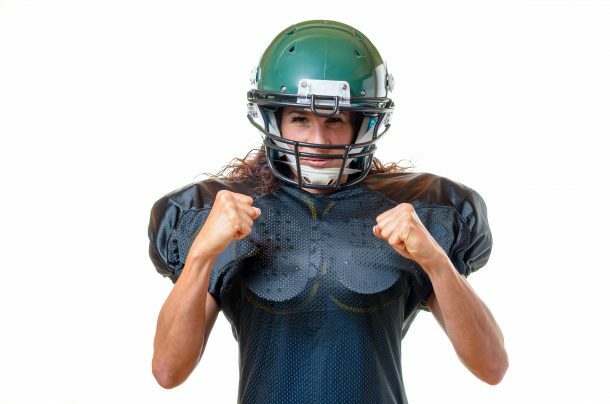 As girls, women are taught emotional connection, but not how to step into their own power and they often lack the skills needed to assert how they want to be treated. As mentioned in my article on the Female Face of Leadership, many women so desperately want to be liked. Therefore, standing up for themselves when they feel disrespected or uncomfortable quickly becomes a fine line between being “bitchy” and being respected. I know for my entire young adult life, I did not have the vocabulary or the emotional resiliency to hold my own boundaries when men diminished my intelligence or verbally objectified my physical attributes. And at the same time, younger in my career, I used playful sexual banter to feel like “one of the guys” at work. I can see how all of this can be confusing…for all players. 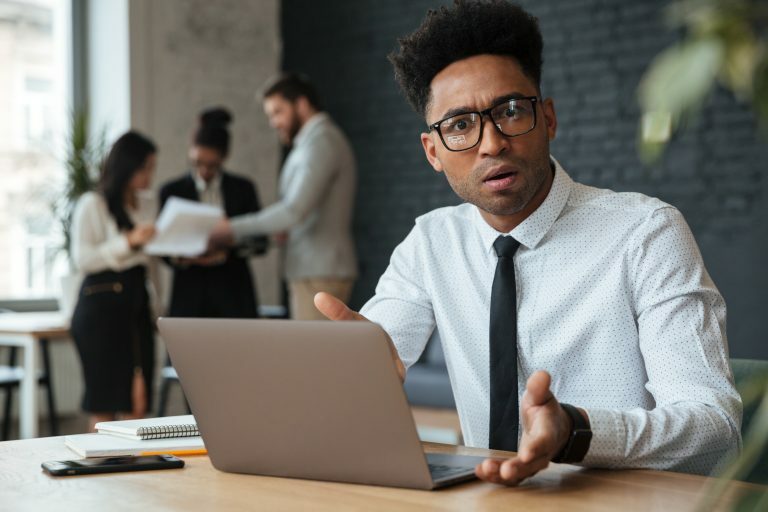 I remember a situation when I was a leader in a company and my boss received feedback that I was not connecting with the new team I had recently joined. My boss called me to give me this feedback and suggested I learn how to “play poker”. I thought this was a metaphor for my ability to “hold my emotions” as in the actual game of poker, but no, he meant to go out to poker night with these guys as he used to when they met weekly. 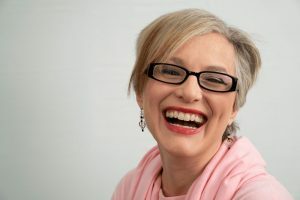 I was a new mother with a toddler and infant at home, and I did not really want to spend my time in this way – but I did it because I so wanted to be liked!! It did work. I hung out with the guys, listened to their playful sexual banter, and assimilated into the collective Borg. I can not tell you how many times in my career I felt compelled to do these types of things in order to belong and influence, blurring the lines between corporate professionalism, beer drinking, and team bonding on the golf course, a game I don’t even play. I often wish I could go back in time to those situations when I felt disrespected, when I felt pressured to “go along to get along”, when I was selling myself out, and practice the skill of clearly articulating my thoughts, feelings, and wants in the moment, the very definition of emotional intelligence. As you can imagine, there are many ways to handle this situation, some more graceful than others. But the most important thing to remember in any situation that might turn sideways, is to use your own emotional intelligence to provide the other with clarity. Women, it is your teaching moment! We owe it to our fellow men, to be clear about what is ok and not ok when it comes to how we are treated. Whether male or female, we train people how to treat us by what we allow, what we say, and what we DON’T say. Before you either ignore the comment or become enraged, take a step back to consider the situation and notice what is really happening. YOU are empowered to choose how that comment lands on you and what you say and do next. 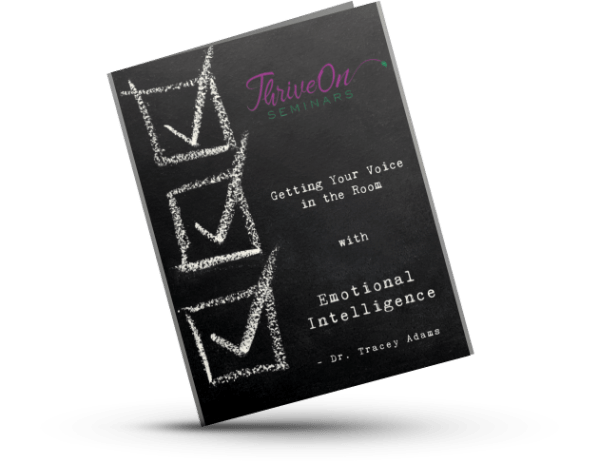 The emotional intelligence in this situation is to clearly articulate what you think, feel, and want…and if you feel a knot in your gut, it is time for action. Check in with yourself. Pause, breathe and then quickly ascertain, did Paul seem like he was just trying to be nice? Did his comment feel innately sexual in nature or make you feel uncomfortable? If not, and he was just being nice – say “thank you.” Move on. Use the Awareness Wheel (a tool, we teach at ThriveOn) to clearly state your boundaries. Your truth is the best policy, and the more you use your own emotional intelligence, the more gracefully you can learn to speak up and teach men, who in turn, can learn and improve from the situation. Women, raise your boys to be emotionally intelligent. We want boys to enter the workforce confident and emotionally connected with the ability to respect and share power with others. Women, be the example for men by using your own emotional intelligence, setting your own boundaries, and teaching in the moment what is appropriate. Even if you say nothing in the moment, you can always go back days later to provide clarity and coaching. Women, we can help un-confuse the men. Our workplaces don’t have to be the communication mines that they have become. If both men and women can use their own emotional intelligence to open communication and respect in order to help each other learn, we can create comfortable work cultures where everyone feels valued and competent. And a workplace where everyone has the ability to flourish and co-create amazing things together is one truly worth working for. 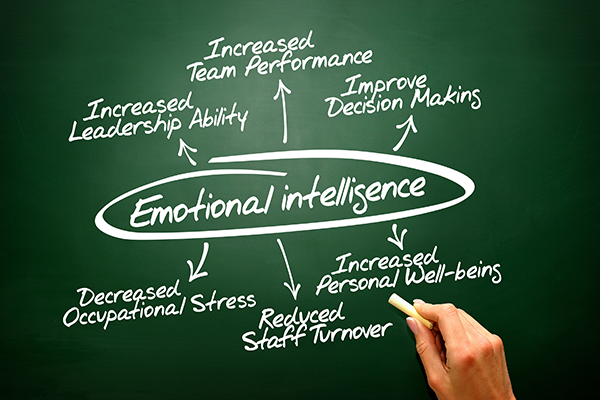 Questions about using your emotional intelligence in the workplace? Be sure to contact me!